At Taber if you can dream it, we can shape it. From our extensive aluminum extrusion capabilities to our value added services, Taber is your full-service partner from design to delivery. Since our inception in 1973, Taber has worked to earn an industry leading reputation for working closely with our customers to problem solve through innovation and collaboration. 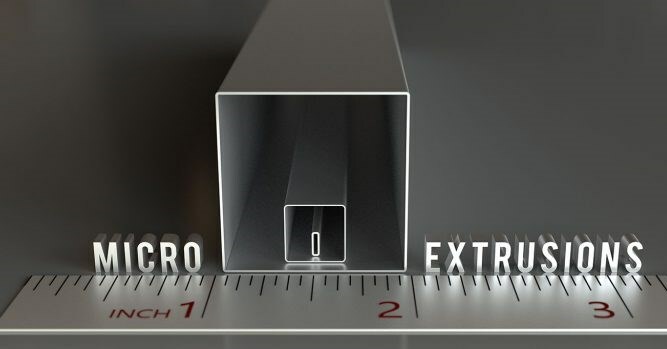 We’ve established notoriety for the highest levels of quality and responsiveness over four decades, and proudly hold the title of broadest capabilities in the aluminum extrusion industry. Taber is proud to be set apart as more than just an extruder. With the broadest capabilities and value added offerings, we’re your full-service partner. *Service may be processed through a separate vendor. Taber is only extruder to earn Boeing’s prestigious Gold Supplier rating. Browse our extensive collection of available aluminum extrusions catalog. For all latest information about aluminum extrusions innovation at Taber sign up for the newsletter. Taber Aluminum Extrusions supplies to the Navy and to the Defense Logistics Agency (DLA). Including portable landing fields and base structures for military shelters and hangers. 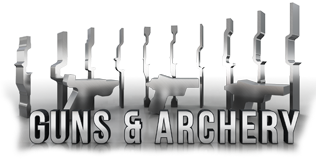 Take aim with Taber’s archery and firearm shapes – used in the manufacturing of Sig Saur models P220, P224, P226, P229, and P239, and in compound archery bow framing. Taber’s marine applications include decking, bulkheads, hull sections, and superstructures for numerous marine crafts such as the Austal Joint High Speed Vessel (JHSV), Austal/General Dynamics LCS, and Lockheed Martin LCS. Ride with the confidence that comes from Taber quality products. Aluminum alloys for mass transit applications including 6061, 6063, 6082, 6005, and 6005A. Build stronger with Taber. Our architectural aluminum products support an array of applications, such as the JB Hunt Library sunshade system and temporary structures for major event systems. Since 1973, Taber has been a leader in aluminum extrusion and metal fabrication. Value is at the core of all we do, and Taber is proud to be an ISO 9001 certified extruder. With a full range of aluminum alloys, custom aluminum shapes, and diverse machining, we claim the broadest capabilities in the aluminum extrusion industry. and From our custom supply chain solutions to our horizontal and vertical machining center, we believe that added value without the added aluminum pricing is what sets Taber apart as your preferred extruder. Taber’s ultra-precision aluminum extrusions are produced through a proprietary technique that delivers features, tolerances, and surface finishes previously believed to be impossible. This process produces products at the sub-millimeter range, making it ideal for medical equipment and consumer electronics.